Although we are nowhere close to the release of Samsung’s next smartphone in the Note series, a new patent gives us an idea of what to expect from the smartphone. 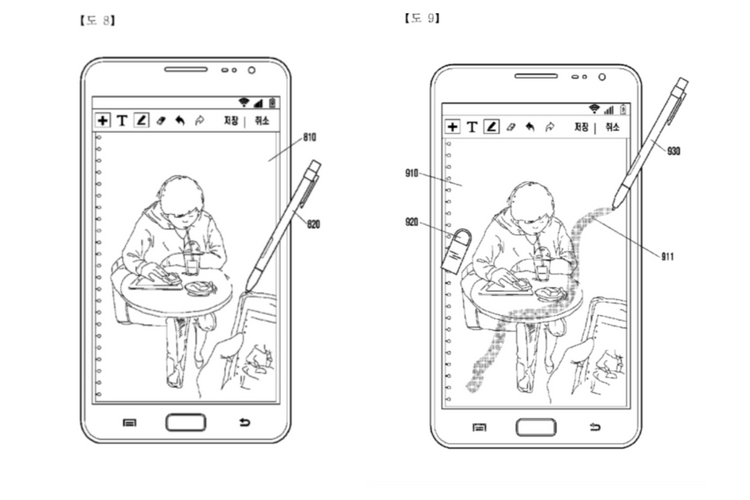 A newly-acquired patent hints at the arrival of a bunch of new features to the already-feature packed S-Pen. Samsung seems to be working on additional control options for the S Pen. Specifically, the company wants to allow users to choose if they want to operate a specific application or execute a certain action using the S Pen or their fingers or maybe both. It looks like the functionality will be introduced through a new user interface. Apart from that, you could also be allowed to configure how the S-Pen should respond when the screen senses a finger’s touch. 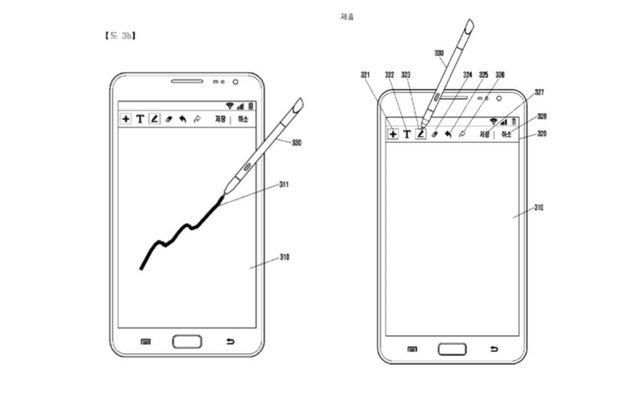 The patent also shows two different variants of the S-Pen. One of them is similar to the Galaxy Note 8’s stylus, whereas the other one is similar to the 2013 version of the S-Pen. The most recent one has a native button for erasing text. It is also worth pointing out that these gestures apply to various display types like LCD, AMOLED, and others. That being said, most of the configuration options like transparency, thickness, etc. lie within the software. Hence, it is safe to say that most of these features will get better over time. The patent was filed back on September 25, 2017, and now, it is expected that some more info will follow in the coming months once the next Galaxy flagship goes official next month at MWC 2018.